Niagara police say the 54-year-old woman died on scene. 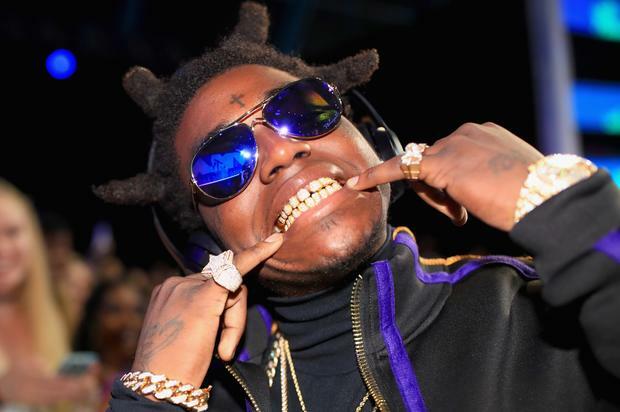 FBI & Local Police Raid Kodak Black’s Tour Buses In D.C.
What Is Ethan Hershey Doing? Kodak Black’s entourage is reportedly off the hook.